Dylann Roof, 22, has been sentenced to death for killing nine black churchgoers during a Bible study in Charleston, South Carolina. 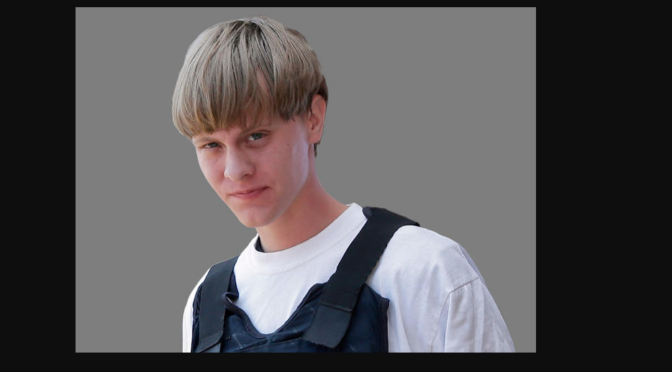 The jury’s decision had to be unanimous to sentence Roof to death. This is the first time a death penalty verdict was rendered in a federal hate crimes case, the Justice Department said. The verdict comes at the end of the federal death penalty case in which he was convicted of hate crimes resulting in death, among other charges. 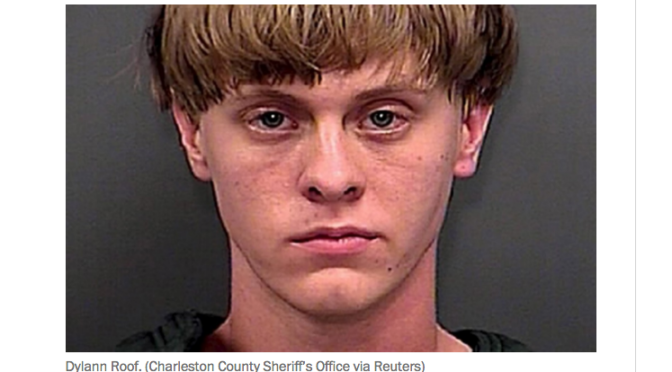 Roof also faces a state trial in which he may again face the death penalty. Graham said he supported the death penalty in this case, calling Roof’s crimes “executions.” He added that Roof took nine lives in a brutal fashion with no remorse. Attorney General Loretta Lynch said in a statement, “Roof sought out and opened fire on African-American parishioners engaged in worship. … He did so because of their race. And he did so to interfere with their peaceful exercise of religion. 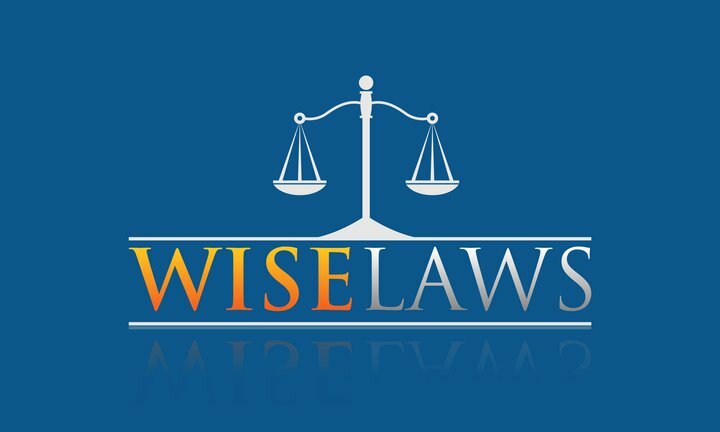 The victims in the case led lives as compassionate civic and religious leaders; devoted public servants and teachers; and beloved family members and friends. He added, “In my confession to the FBI, I told them that I had to do it. The white man charged with killing nine black parishioners at a church in Charleston, S.C., last year will be allowed to represent himself in his federal hate-crimes trial, a judge said Monday. This means that Dylann Roof, 22, could question survivors of the attack if they are called to testify in the case, one of two trials he faces for the massacre at Emanuel AME Church. In addition to being indicted on federal hate-crimes charges, Roof has been charged with murder and attempted murder in state court, and he faces potential death sentences in both trials. U.S. District Judge Richard Gergel’s decision Monday came as jury selection is getting underway in the federal trial after a three-week delay. Jury selection was initially scheduled to begin earlier this month, but it was abruptly postponed after last-minute questions arose about Roof’s ability to understand the proceedings and assist in his own defense. On Friday, Gergel ruled that Roof was competent to stand trial, although he kept sealed his exact reasons for doing so, and hearings and filings on the matter also were shielded from public view. There were other sealed filings over the weekend in the case, which may have reflected debate about Roof’s request to represent himself. It is unclear how his decision to represent himself could affect the timetable for the trial, which is expected to last months. Gergel is expected to issue a written order later Monday, according to the Justice Department.